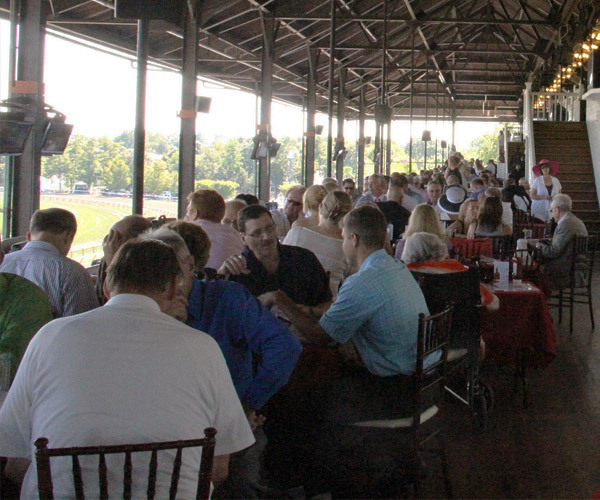 Watching exciting horse racing at the Race Course or Harness Track will probably make you hungry! 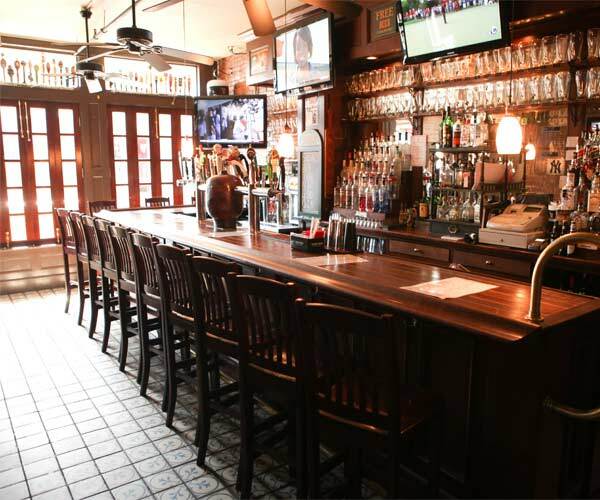 Find local restaurants and bars where you can grab a bite to eat or a drink before or after the races. 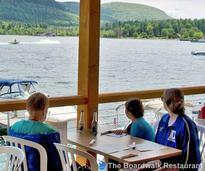 Browse an extensive directory of restaurants and bars to find what you're craving. 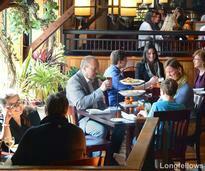 Saratoga is known for its vast array of restaurants. You'll want to make your reservation in advance! There are several options to choose from at the track, from sit-down restaurants to concessions. Enjoy a night out on the town! Hit up one of Saratoga's exciting bars and clubs. 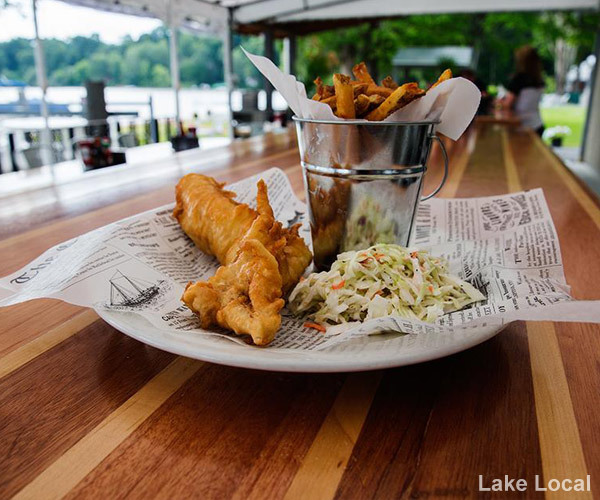 Find restaurants within driving distance of Saratoga that are sure to whet your appetite. Having an event or party? 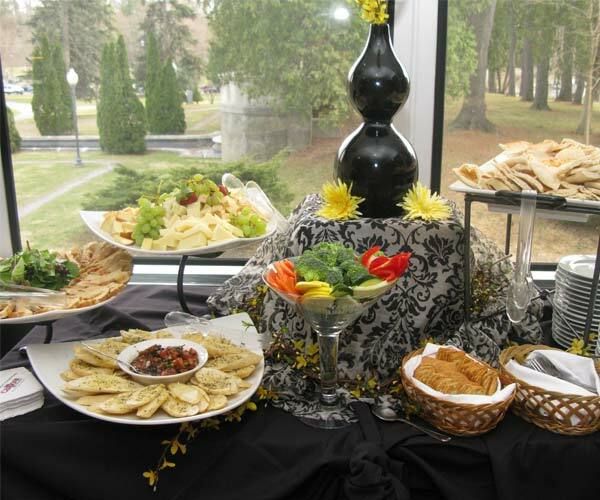 Find local caterers that can take care of the food for you.